This week Busby Marou have kindly highlighted my Second Mistake which Sara Storer blames on too much Lovegrass all while the McClymonts are toasting “Here’s To You And I” Also tunes from Lachlan Bryan, Lee Kernaghan, Willie Nelson, The Long & Short of it and my chat with Jess Holland! 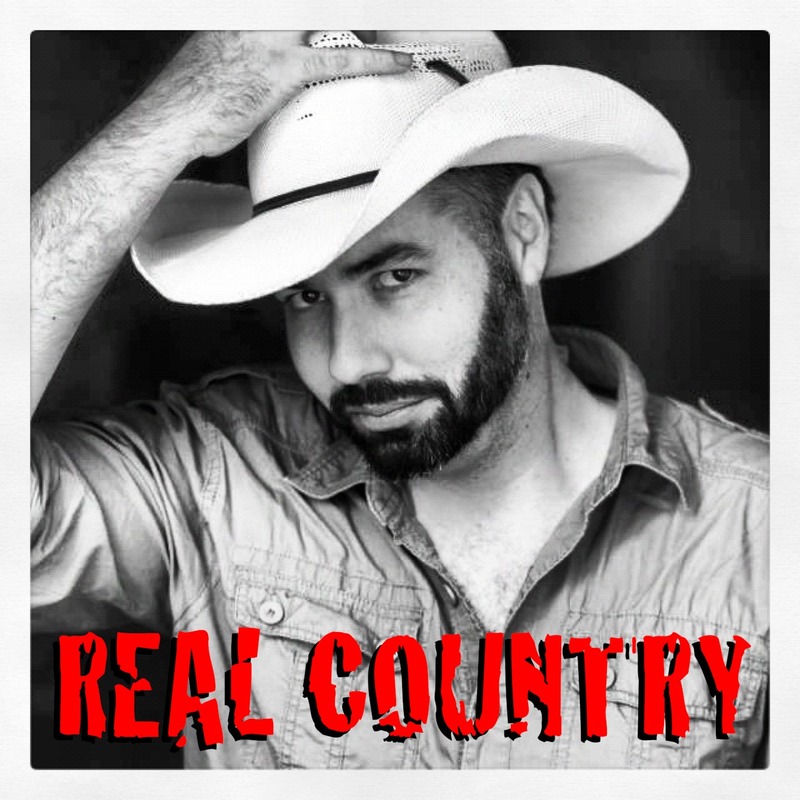 All on Real Country this week! There are no lists that include "EP142 Ben Sorensen's REAL Country". You can add this episode to a new or existing list.